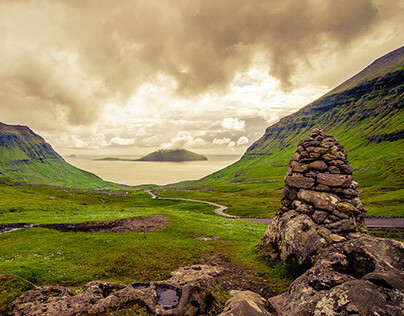 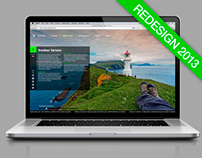 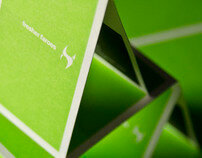 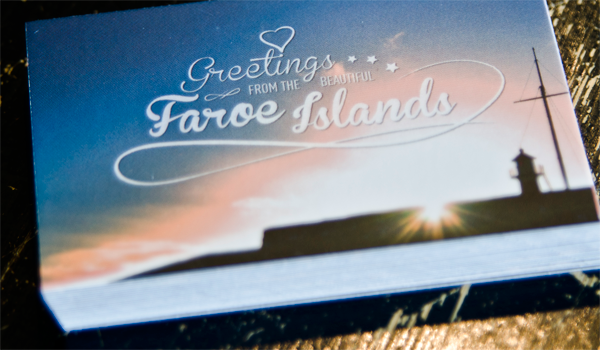 A set of business cards featuring photographs from the Faroe Islands, taken by me in January 2013. 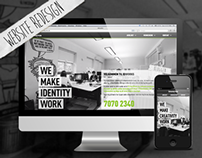 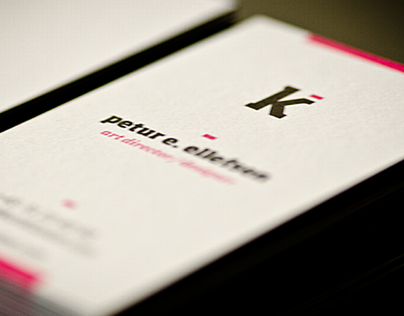 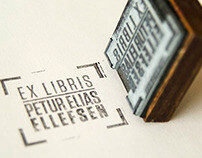 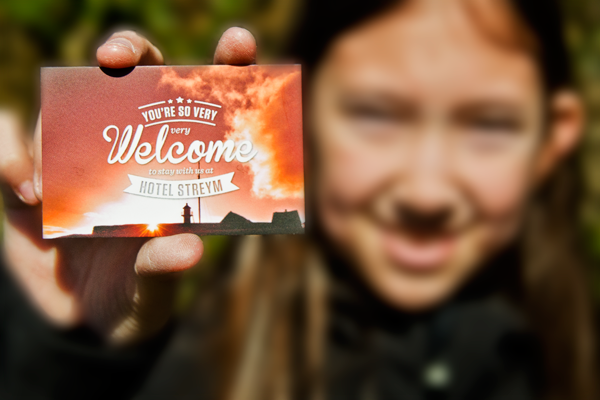 Along with the personal cards for the staff, there is also a general one which is available in the reception. 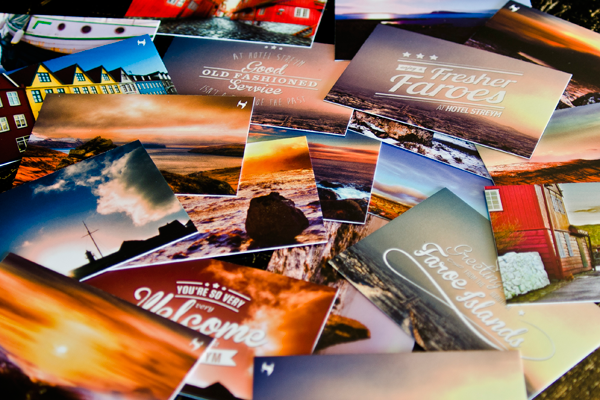 Printed by moo.com. 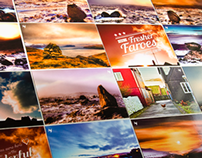 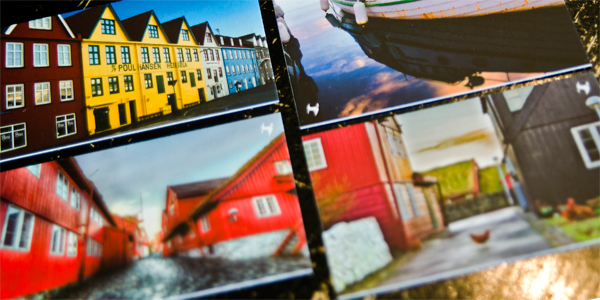 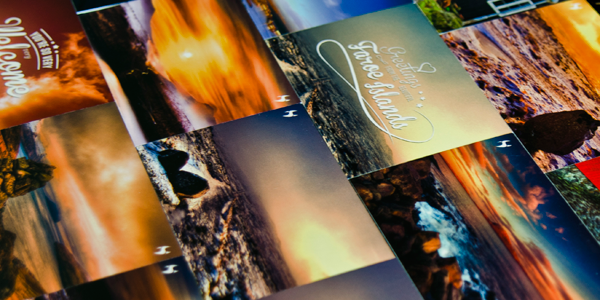 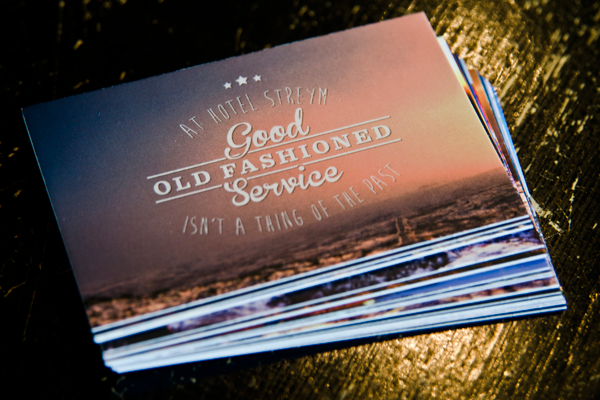 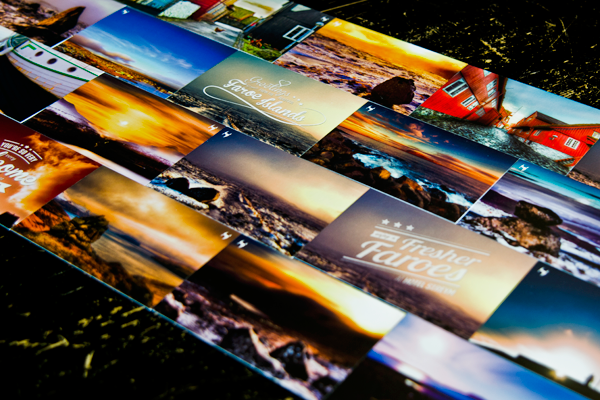 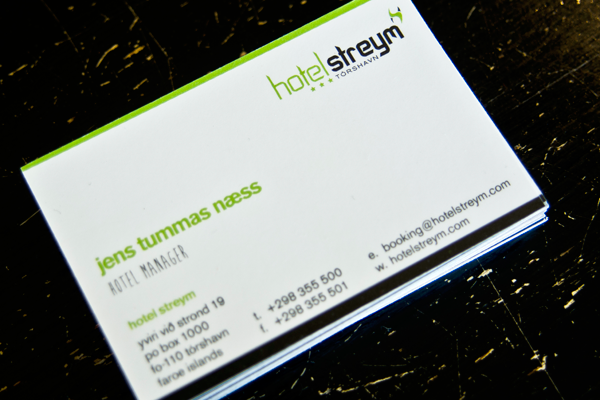 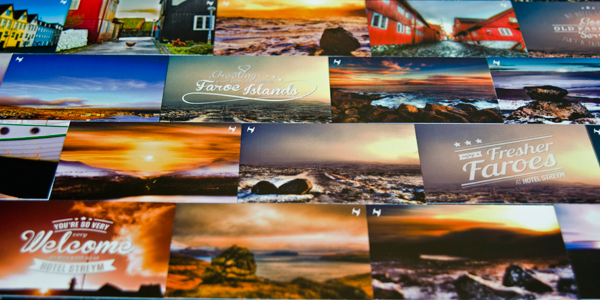 A set of business cards featuring different photographs from the Faroe Islands.